Playing your favorite game using a handheld console, makes you feel nostalgic. As we all know, Nintendo DS was one of the most popular dual-screen handheld devices of all time. Nowadays, there are several new versions, updates, and unique features for the modern handheld devices. So far, this is the oldest DS emulator among the popular ones. In addition, it’s system updates was already outdated ever since 2016. However, it is still a convenient and reliable app to consider. It can still fulfill the basic gaming needs of the players. Download NDS4Droid here. Most of the game ROMs worked perfectly fine with this app. The pixels and graphics are smooth, sharp, and edgy. If you’re looking for a free and open-source DS emulator, this is a great choice to consider. It does not violate the GPL, unlike the other apps. It has also an auto-save feature so your game will be saved unexpectedly. You can enjoy the gaming experience since it does not have any ads. Furthermore, this app is totally free to use. The game developer was fully aware of the issues. It has a slow frame rate and the sound tends to get crappy due to the system glitches. According to the developer, it is based on the DeSmuME however, it does not have similar functions and features like the DeSmuME. Some players want a plain and basic gaming console to suit their needs. If you’re this type, you may try the Emubox app. Even if this was a newly released app in 2017, I noticed that it outranked the NDS4droid already. It’s versatility and capability to function like the Retro Arch made it popular among the players. Download Emubox here. Like the Retro Arch, the Emubox DS Emulator contains all-in-one gaming consoles. 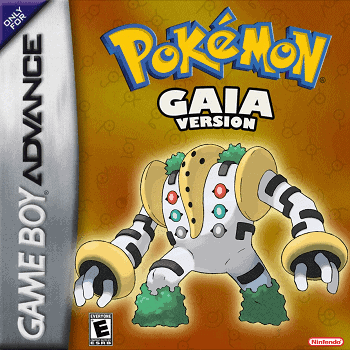 You can play using the NDS, GBA, GBC, SNES, NES, and PSX consoles. It supports fast forward emulation speed and tweaks the gaming settings for optimum gaming performance. You can also play it with an external controller. In addition, this app is the latest among the top 5 Best DS Emulator for Android. Some players are experiencing issues when it comes to importing the ROMs. It has only a basic setting which was far behind the Retro Arch. It contains ads that crash the save states. You need to save your game every time so that you can able to load the states perfectly. One funny thing that I noticed with this app, the logo looks like a virus to me. However, you should not judge the book by its cover as they say. It may look like a crappy app but surprisingly, it can load various ROMs and you can even play different consoles with this app. What’s more? You can even join the discord for a net play matchmaking! Download RetroArch here. Leading at the third place, the retro arch features Libretro. It is a well-design interface that allows the players to use cross-platform applications such as location support, OpenGL, and camera support. It can manage 80 various programs hence, it’s an all-in-one emulator. In addition, it contains a built-in input remap so you can configure the controls. You can also able to save and load cheats. 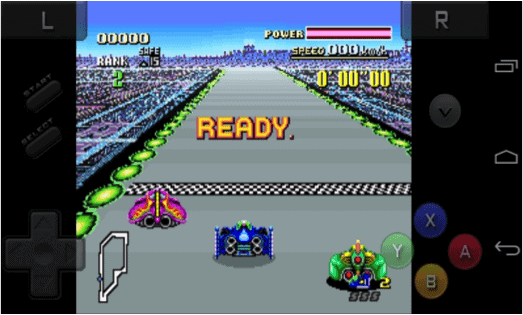 This app also features various consoles such as SNES, nes, genesis, sega, etc. Another plus point, it is free to use. The menu interface is not user-friendly, especially for the first-timers. It consumes large space in your phone as compared with the other gaming consoles. There are some incompatibility issues with some of the gaming consoles. Moreover, it is prone to glitches and bugs, so you’ll need to always save your game. If you’re looking for an alternative app like the Drastic, you may consider this emulator. Generally, it is compatible with most devices and it has user-friendly control panels. 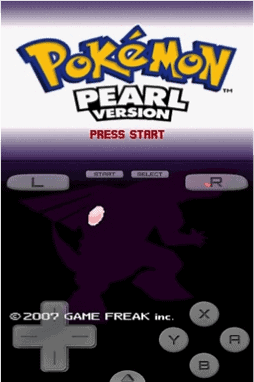 I have personally used this app and it perfectly works on my Pokémon Pearl ROM. It allows using external controllers in which this doubles the fun while using this app. Download NDS Emulator here. 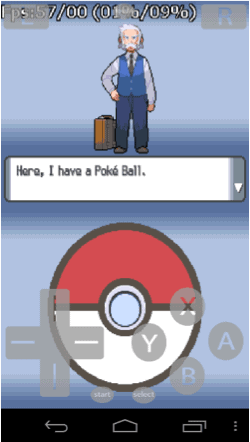 The NDS Emulator can really keep pace with the best DS emulators for Android. It features top speed emulation. You can quickly save game states anytime. Customizing the game screen and control panels are also possible in this app. As a plus point for this app, it is relatively free. Many players are usually annoyed with the ads on the screen, but you can play the app offline to remove the ads. There are also some cases wherein loading the game takes time. However, it is still a competitive and amazing app as an alternative to Drastic. 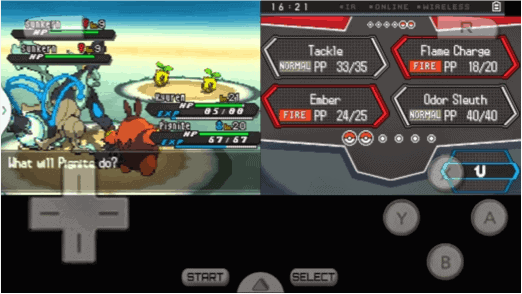 Twitch your gaming experience with the Drastic DS Emulator. Hands down for this emulator because it is always on the top list. 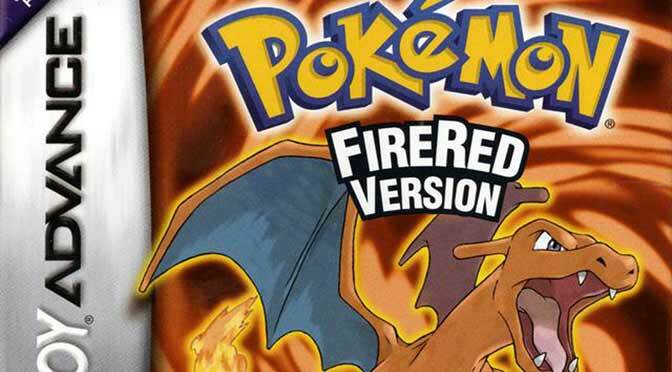 It is the most popular app and ranked as the number one spot in Play Store among the DS emulators. Download Drastic DS Emulator here. Its adjustable emulation speed makes the players astounded as to its performance. The user interface and graphics are worth the price. No more pixelated resolutions since it can improve the graphics by 2×2. It’s ads-free hence, you can enjoy the gaming experience anytime and anywhere. It fully supports the physical controls and add-on functionalities such as Xperia Play and NVidia Shield. In times of challenging gameplay, you may try its cheat codes database. Lastly, you may synchronize the saved games using Google Drive. WIFI and multiplayer functions were not yet supported by the app. The installation requires a minimum payment, but it has a good bargain price. 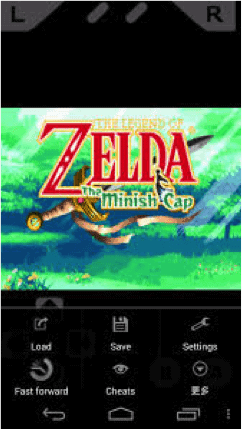 It’s very interesting to know that there are several DS emulator apps to try from the Play store. You don’t need to download the apk or .exe console directly from the internet. Sounds great right? 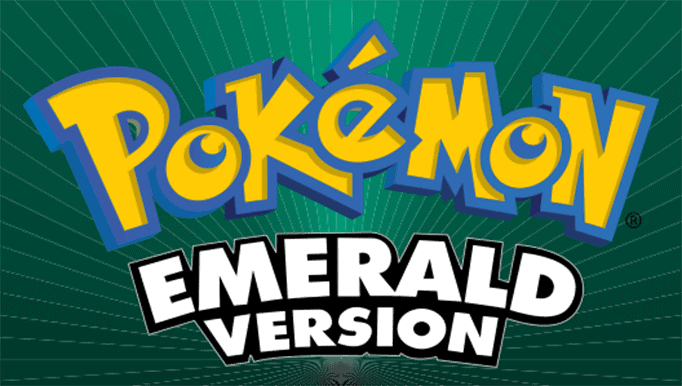 Go ahead and download the best emulator from Play Store now!